Finding a great hair salon is like finding a diamond in the rough. That’s why our Latino beauty salon should be your first choice for a beauty salon in Boston. We are conveniently located in Roxbury, MA and Jamaica Plain, MA. When choosing a hair salon, make sure that you find one with fully qualified hair stylists. 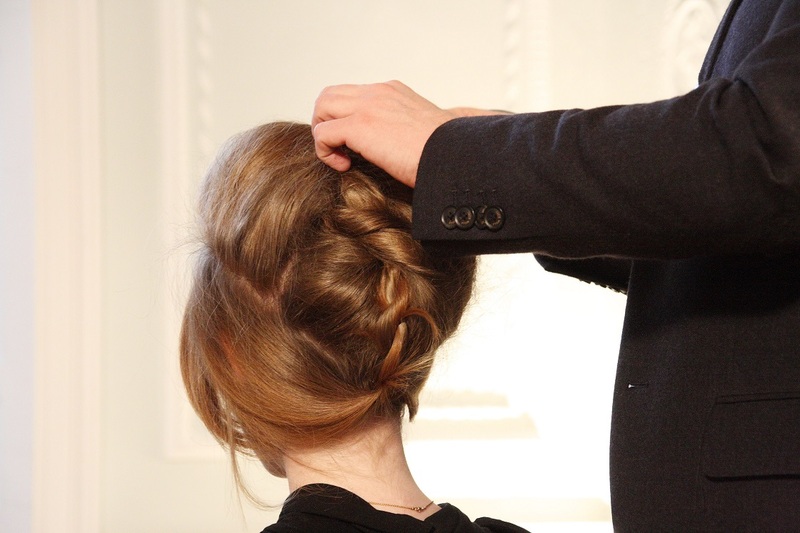 Our stylists are chosen with care. We believe in training up an army of great professionals. Even when we take on an apprentice, we don’t blame them for our mistakes. We instead realize that learning takes time, and we invest in our team. When you find a great salon, they should be able to provide you with hair tips that work with your everyday life. All of our staff comes from various educational backgrounds, and we work together to find solutions for your toughest hair dilemmas. 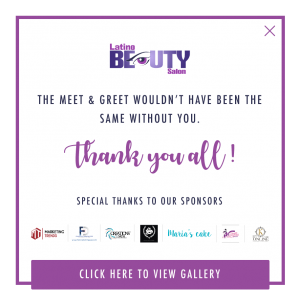 So visit our Latino beauty salon when you need a beauty salon in Boston. We welcome locals from the Roxbury, MA and Jamaica Plain, MA neighborhoods.